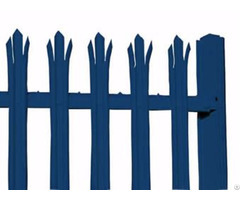 With the increase of crime rate, people are looking for a safe perimeter fencing which can resist thefts, threats, intruders in an effective way. 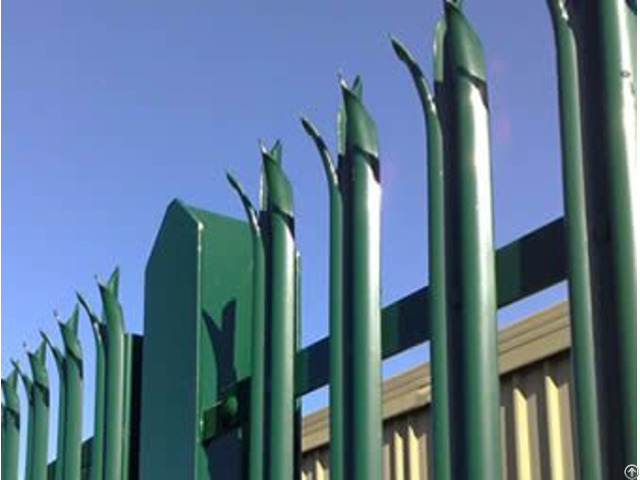 Given the better performance in security assets and personal, high security palisade fencing has become the premium security alternative for places like commercial, industry and schools. 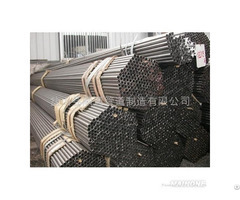 Compared with general purpose palisade fencing, anti-climb security palisade fencing is higher in height, thicker in thickness and w-section pales are used. 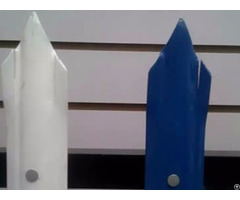 Heights for security palisade fencing are 3.00 m or 3.6 m besides the palisade fencing installed on the wall.